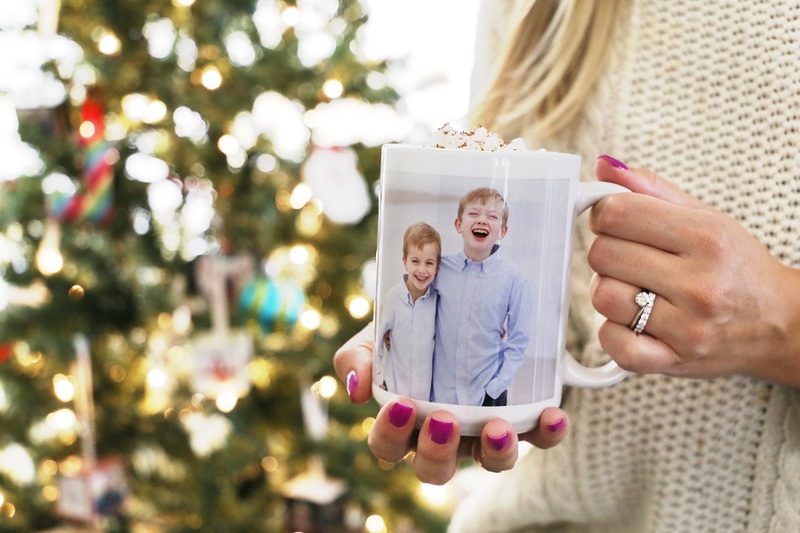 This simple yet practical gift is one of our favorites. Our metal keychains are the perfect way to make sure your recipients’ keys stand out from the rest. 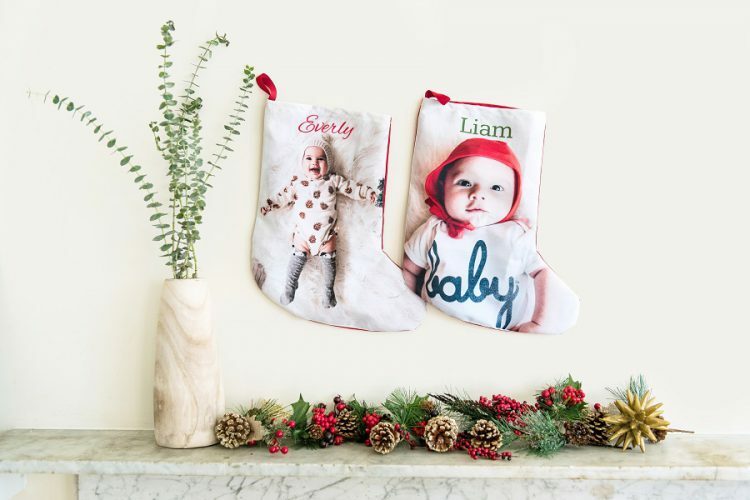 It’s a perfect stocking stuffer for new parents so they have an easy way to show off their littlest love. Once the holiday season fades away, a new year will be upon us. 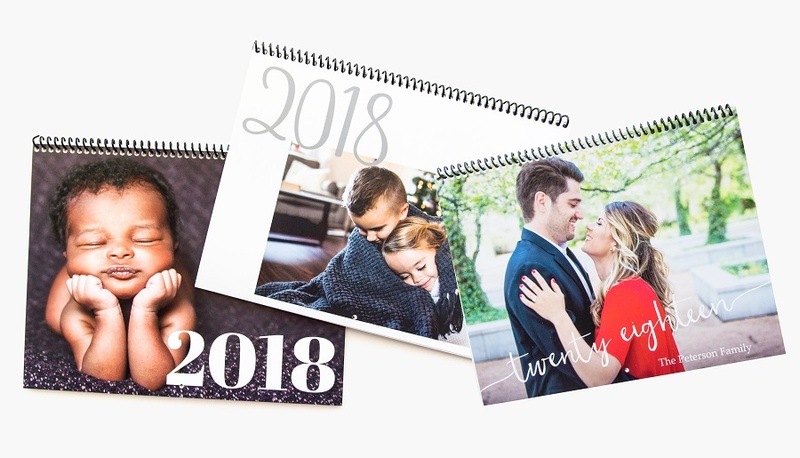 What better gift for your loved one than a personalized calendar filled with photo memories! There are plenty of stylish template choices and customization options, so you can fill in birthdays, anniversaries, and special events. A luggage tag makes the perfect gift for the world traveler in your life. Select their most loved travel photo and have their contact information added to the tag so their luggage is easy to spot at baggage claim. 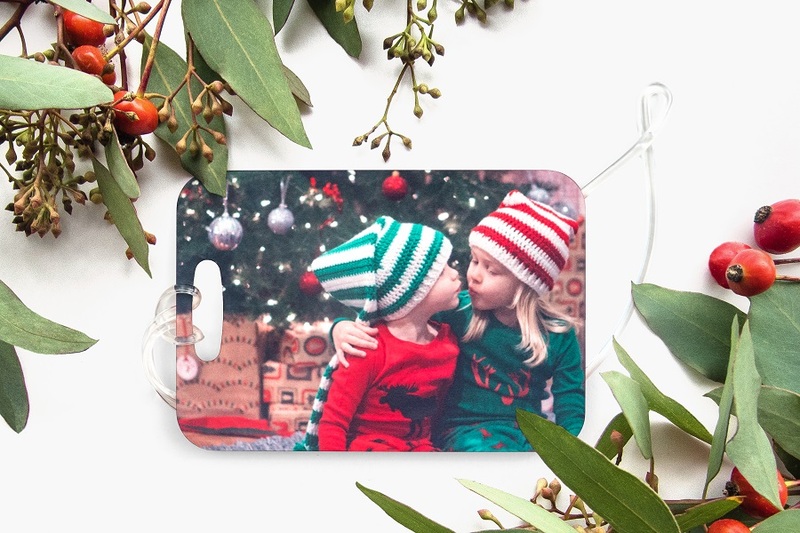 A custom mouse pad is a perfect way to capture treasured memories in an everyday use item. 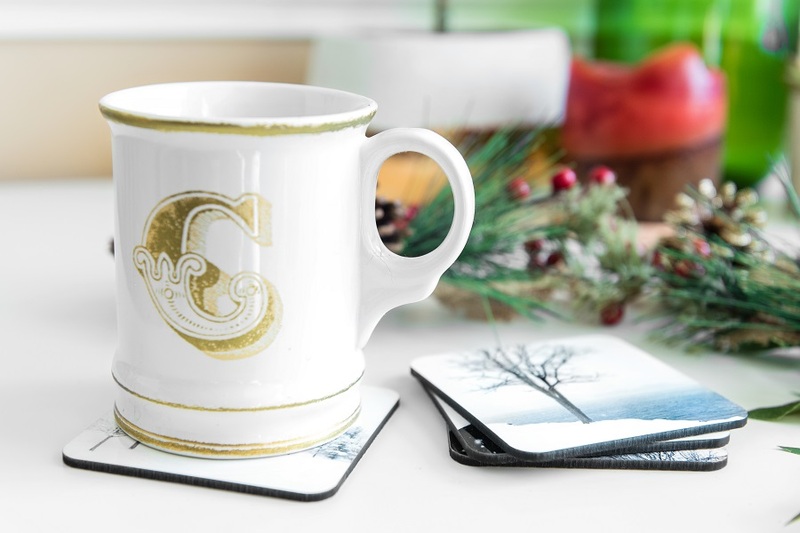 This useful yet sentimental gift is one of our favorites! Dress up your loved one’s coffee table with adorable photo coasters. We love the personal touch of adding photos from their favorite travel destination or even some wedding photos for the newlyweds in your life. A chic photo bracelet is the perfect stocking stuffer for new moms, recent graduates, or grandparents. This stylish bracelet is available in gold and silver and comes with the option to add additional charms! What will you be filling up your stockings with this year? Thanks for the tips! To be honest I could make them all but this would be a bit too much. Maybe I’ll go with the photo calendars this year and then something else next year. Photo calendars are a good choice! Happy shopping! It is to say that we are thankful for sharing this blog. It was the pleasant experience to read this blog. Have a pleasant time every day. I am very glad to read this blog. Thanks.